I am a mascara FIEND! I love trying new mascaras and I have my eye on this beauty. 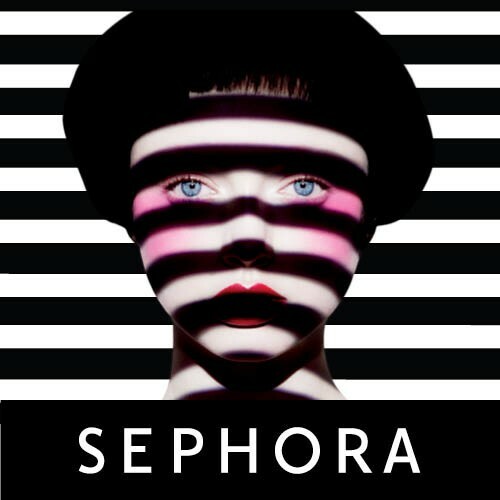 I have yet to try any products from this brand but oh the packaging! I think any girl would love this as a stocking stuffer. This is great set to sample Josie Maran products, especially if you've never tried anything from her. A little pricy at $58 bucks but they sure have this down. This would be a lovely addition to anyone's make-up collection. It gives a soft subtle glow without getting any sun. This little gem retails for $36 and is a total steal for what you're getting. These are beautiful colors that you can do so many looks with. I've heard alot of good reviews about how great these shadows are and can't wait to get my hands on one of these. Cute packaging? CHECK! Mini product? CHECK! How could this not be a great choice? I have loved every fresh product I've tried and their soy cleanser is one of my favorites. Its safe to bet this will not disappoint. What are some of your beauty holiday picks?